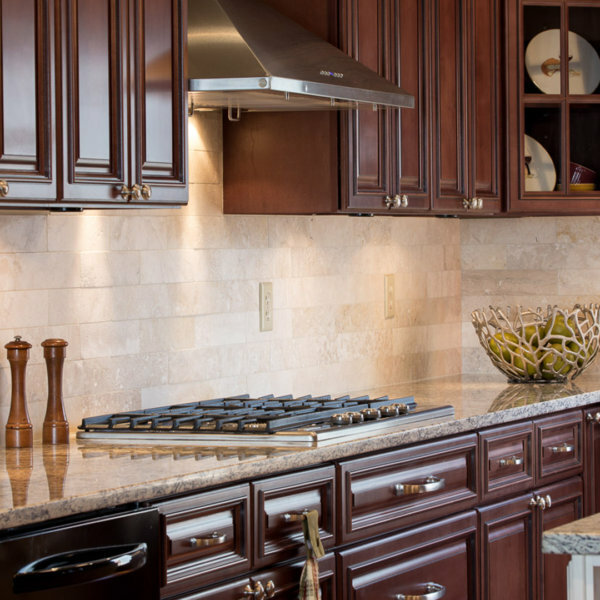 Manhattan kitchen remodeling is easier with the right kitchen cabinet supply. 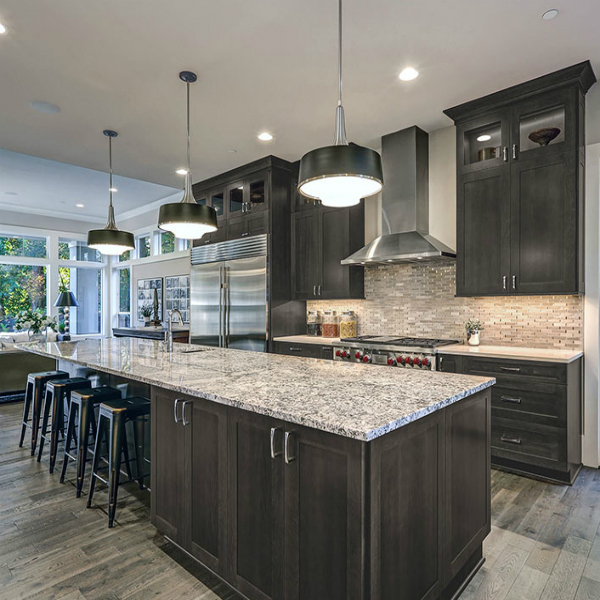 Home Art Tile is your NYC kitchen and bath remodeling center where you can find kitchen cabinets from the most trusted and reputable cabinet brands and manufacturers. 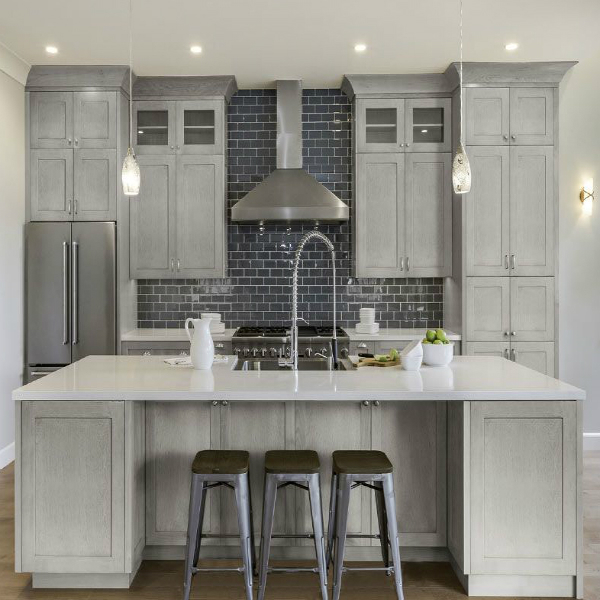 Choose Forevermark Cabinets with their elegant lines, traditional charm, and affordable pricing for your Manhattan kitchen remodeling project. 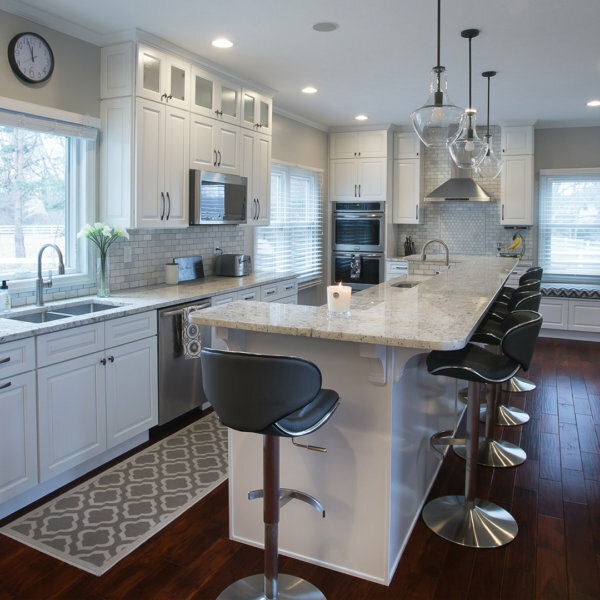 We offer a premium selection of White Shaker Cabinets that can make your Manhattan kitchen truly one of a kind. The epitome of classic taste and ideal of practicality, simplicity, and refinement, white shaker style cabinets are one of the most wanted items in our Queens kitchen cabinet store. Another modern option for your Manhattan kitchen remodeling project present Gray Kitchen Cabinets. 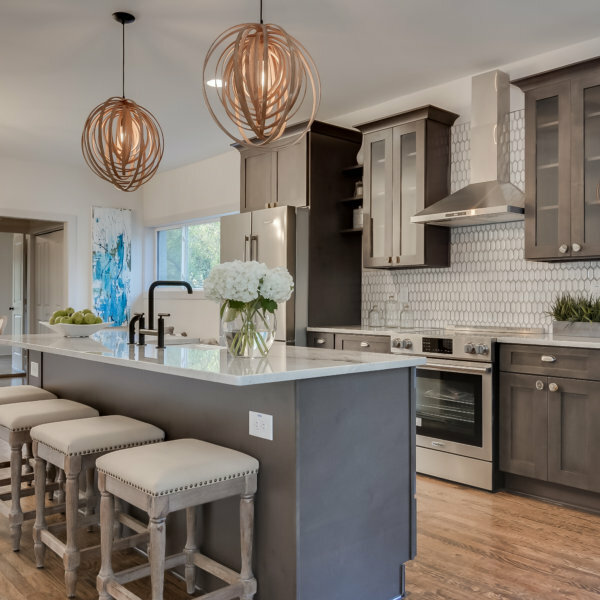 Available in many shades, from dark gray to light gray, gray cabinets are versatile and suitable for all kitchen styles — both contemporary and traditional. 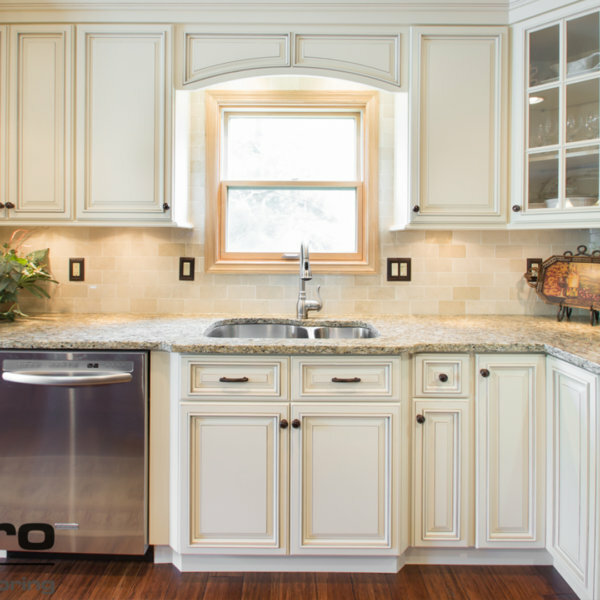 Traditional kitchen cabinets are loved by all generations. Timeless, classic, rich, they come in many hues, colors, with various details and decorative elements. Home Art Tile Kitchen & Bath offers kitchen cabinet styles that you will love and enjoy for many years to come. Contact us today and ask for a free estimate. 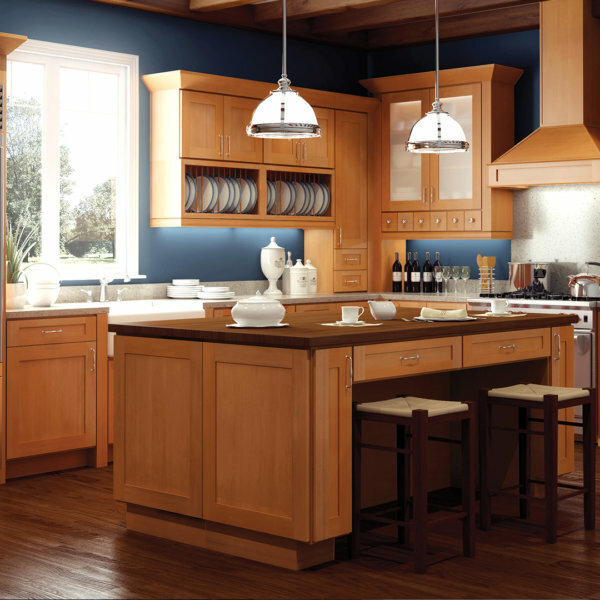 We will work with you until you find the perfect combination for your Manhattan kitchen remodeling project. You will be able to see how will your kitchen actually look like with our free 3D design and get exactly what you like, without guessing and no surprises. You don’t have to believe our word. Learn what other Manhattan homeowners, contractors, builders, and designers say about us, read their Testimonials and see their kitchens. If you are an NYC kitchen builder or contractor, let us know. Kitchen Builders Supply and Kitchen Contractors Supply are also available at our Queens kitchen remodel store.